Stunning raw artistry. 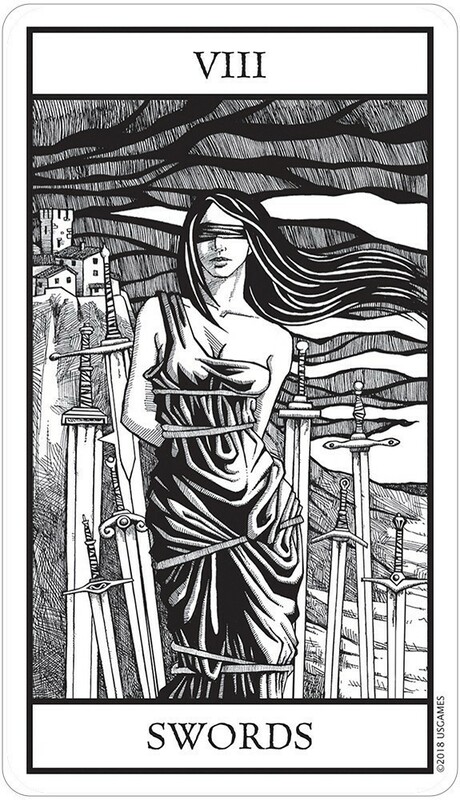 This black and white hand drawn deck is perfect for those looking for a non colorful unique Tarot. 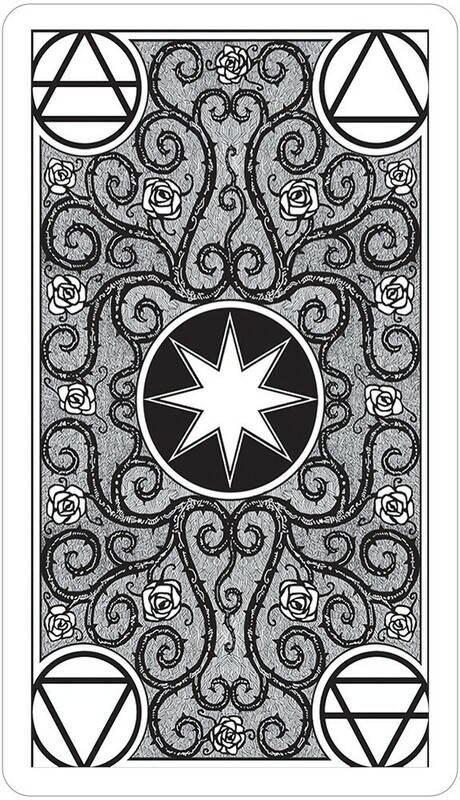 The combination of traditional symbolism with the modern edgy feel of an artist's sketchbook make this deck!! The balance of dark and light is achieved through the imagery you can tell the artist put his soul into this work. Well done, magnificent! This will fast become my most used and loved deck. 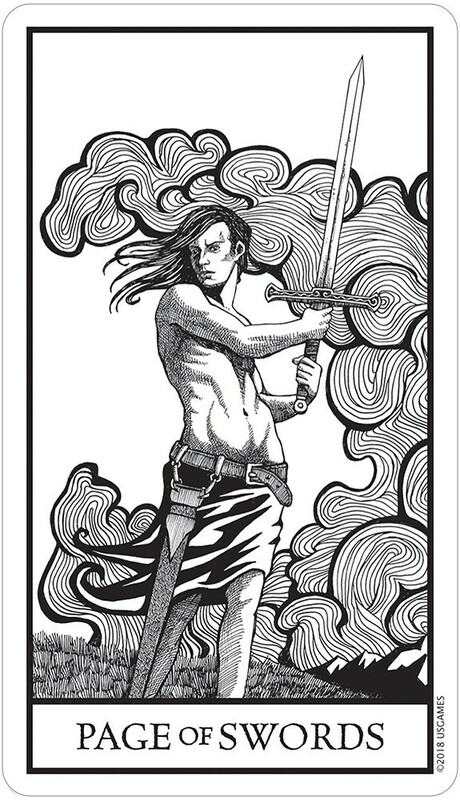 Great playing card quality stock, the art is worthy of lots of praise. So much attention to detail on each and every stroke. It pays off to be a graduate on art on this deck. Very easy to connect for readings, based on Rider Waite format. Each drawing will pull you in the story. Great depth and perspective on each drawing. Great vibe. It feels like a masculine deck and I really like that even though I love feminine decks too with all my heart. With the card stock I feel it will last for generations. I have been waiting to get this deck for long and I couldn't be happier. I tip my hat to the artist. 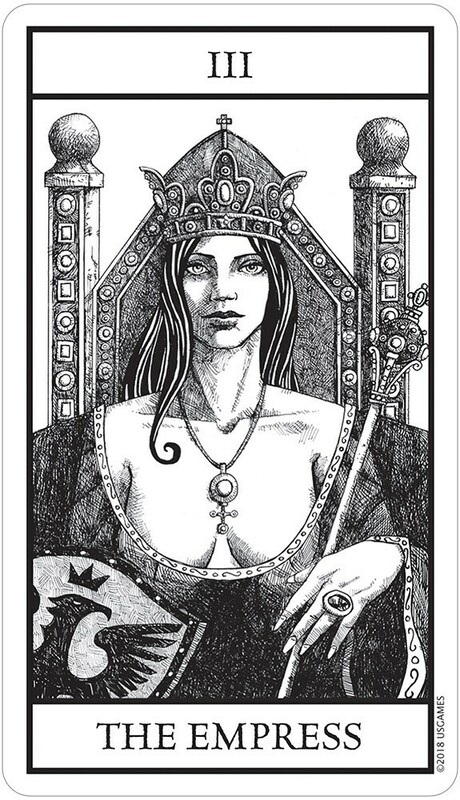 I've used and read with the Hermetic Tarot so I was not new to black and white Tarot. This deck is amazing. I find that the energy is balanced well (haha - black and white balanced) and that the deck is eager to work, is honest, doesn't sugar coat but is not mean, either. 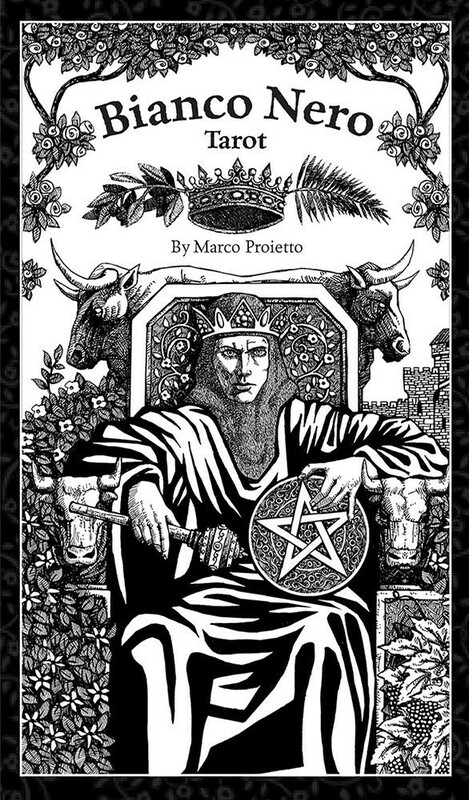 I've used it for general readings, shadow work for obvious reasons and recently finished 2019 astrological reads. 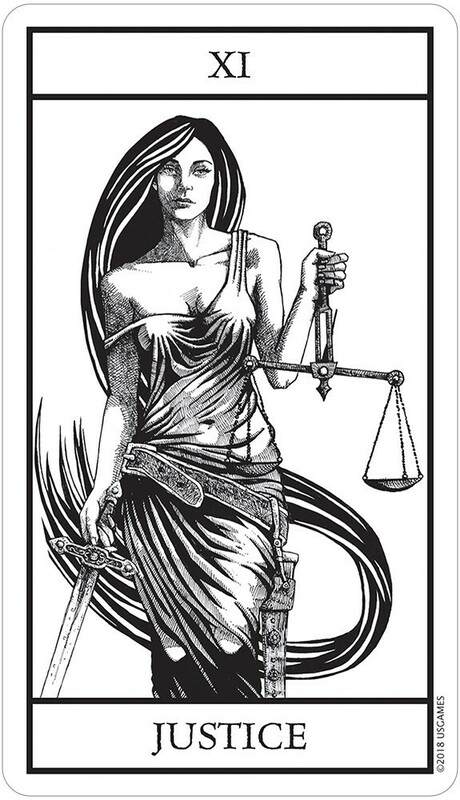 I haven't read the LWB that comes with the deck and I normally don't but this one seems juicy with information. Card stock is nice and shuffles like butter. The art is inspiring and so beautiful. I find it nice for meditation (path work) too. I can already sense that this will be my go to deck for the new year. From the moment I saw these cards online, I knew I loved the black and white. They are even better in person. 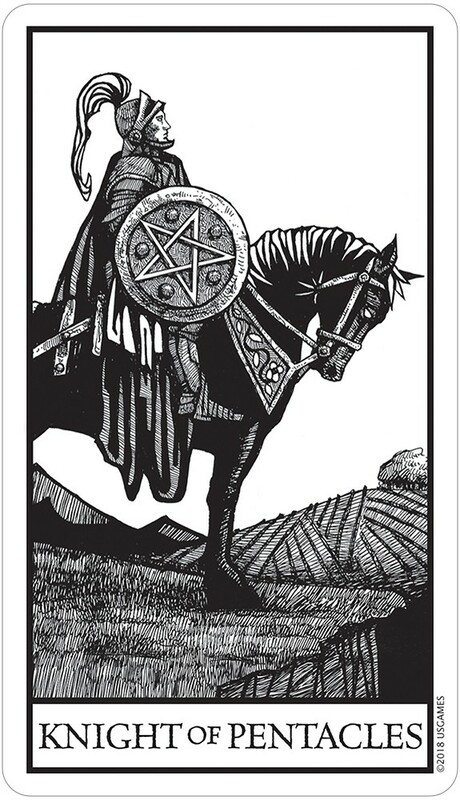 The imagery is beautiful, well-crafted, and I find it somewhat simple, for me being fairly new to tarot. 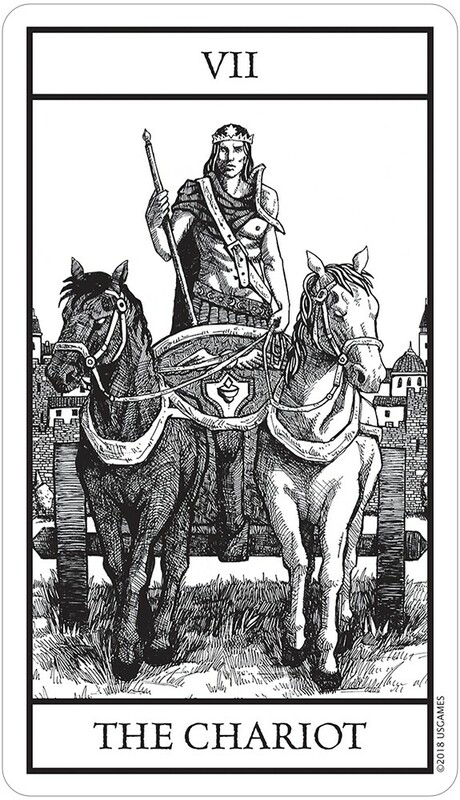 Really getting into tarot 3 months ago, I have been patiently waiting and looking to find a deck that truly spoke to me and this was it! yay! 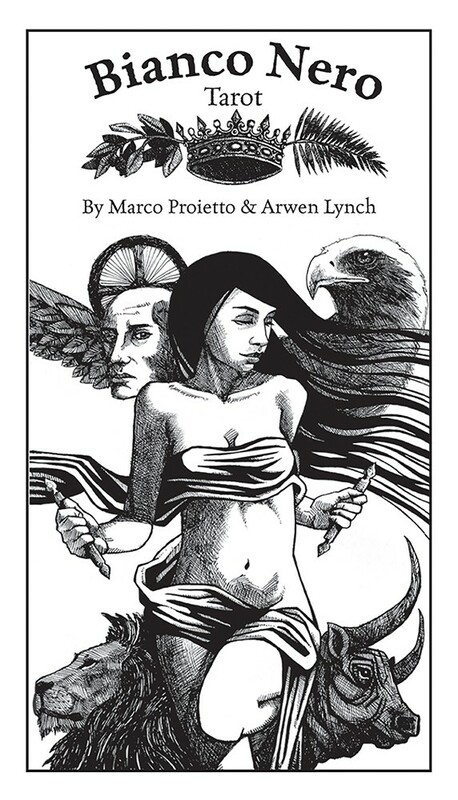 In the LWB introduction to the Bianco Nero Tarot ("White Black Tarot", when translated literally from the Italian), the author states that the deck "...blends the classic iconography of Visconti Tarot with the modern illustrations of the Rider-Waite Tarot." In other words, the structure is RWS, but many of the details are inspired by the very first documented historical tarot decks. The results of that melding are stunning; the deck is nothing short of a brilliant new take on the RWS images -- modern, yet true to their traditional forerunners; clean and relatively simple, yet engaging and emotionally evocative. Even if you've not been attracted to monochromatic decks in the past, this one is still worth a serious look.